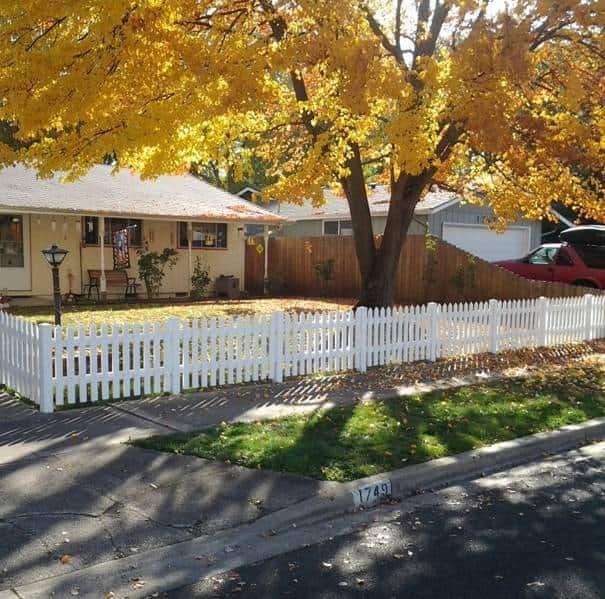 A fence is obviously every homeowner’s must install add-on. 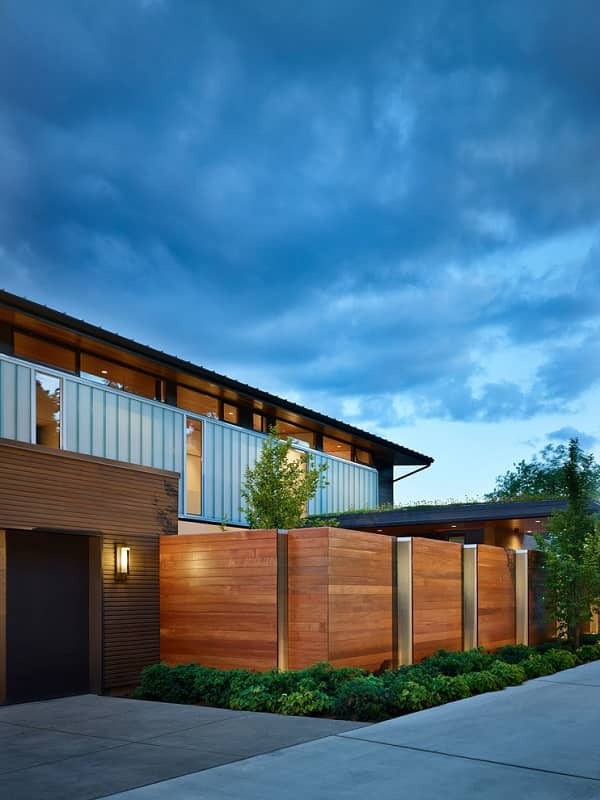 Some benefits like securing your outdoor space, providing you privacy, creating boundaries between neighbors, and enhancing the home’s value are some fence’s specialty. The fences are the icon of every good home. 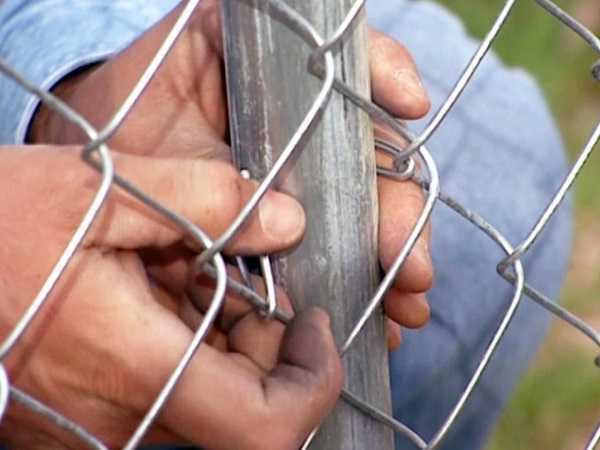 As commonly known, fences are available in different materials like chain link, iron, vinyl, bamboo, and wood. Each of them has its own advantages and disadvantages that you can choose based on your needs. Your main purpose on building or installing a fence will determine what materials you really need. Vinyl fences are one of the most adored fencings for a long time. 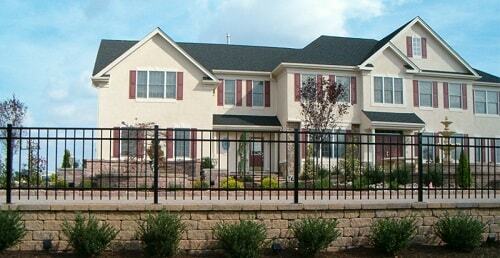 Many homeowners choose to install this fence because of its durability and affordability. 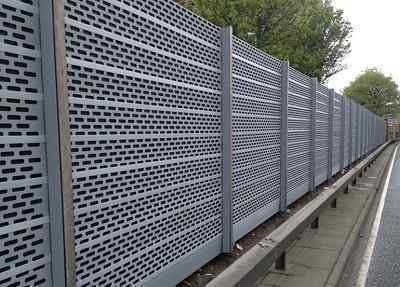 Vinyl or PVC fences are available in various designs and features. 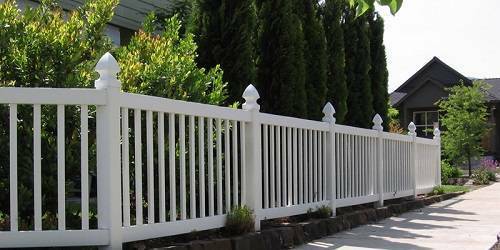 If you are looking for a trusted place to shop a vinyl fence, Quality Fence Company is worth to go. They have been involved in the fencing business since more than 50 years ago. 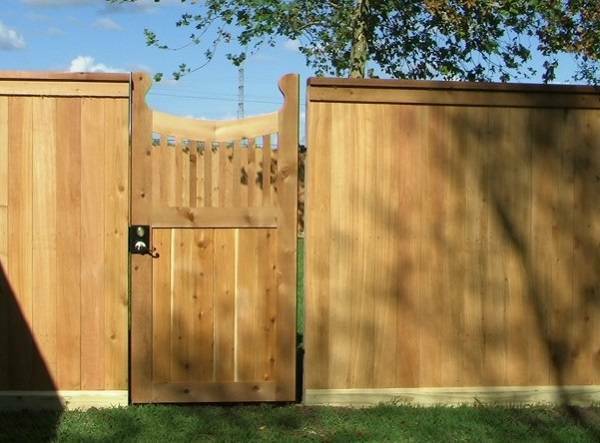 With this experience, you will find numbers of beautiful and high-quality fences in this company. One of the reasons why vinyl fence becomes so popular is because of its look. 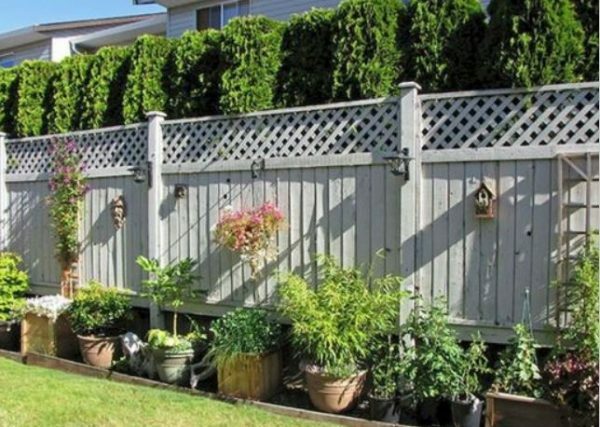 The fence’s design resembles the wood fence which gorgeously matches with the backyard’s surrounding. So, by vinyl fencing, you will get a beautiful backyard’s addition with better durability. 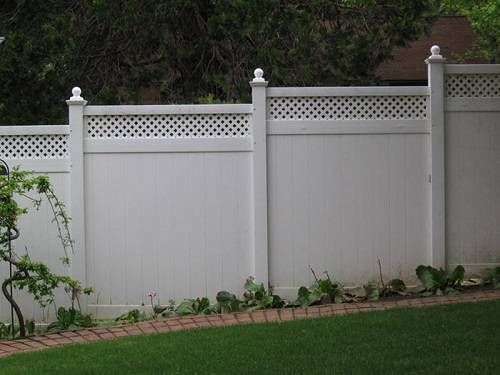 Quality fence company offers 4 vinyl fences designs which are the picket, private/semi-private, rail, and royal fencing. There are several color options which are white, almond, pebblestone, and clay. They also have different caps like the ball cap and gothic. 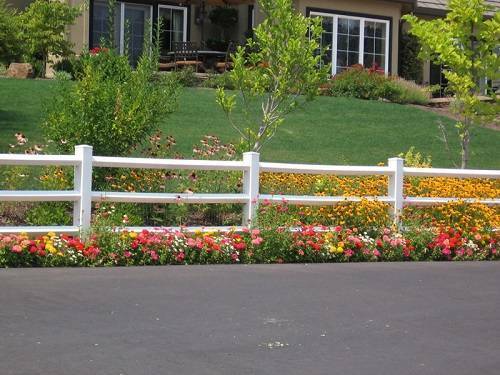 The vinyl fence comes in various standard heights, and you can also customize the size to suit your yard. This design mainly works to decorate your property. It gives an attractive classic look to your house and creates an adorable boundary between neighbors. 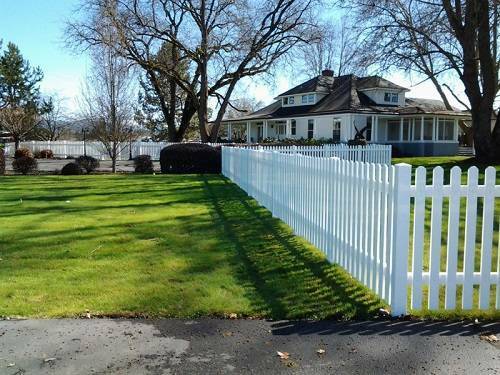 The picket fence can be used in front or backyard. If you prefer the fence wich provide excellent privacy and security, choose this one. 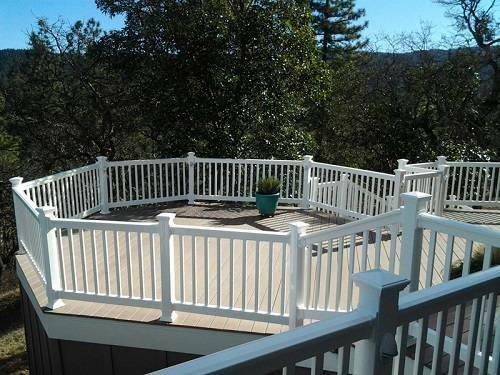 There are some various styles like lattice, horizontal rail, and picket tops to match with your backyard’s style. 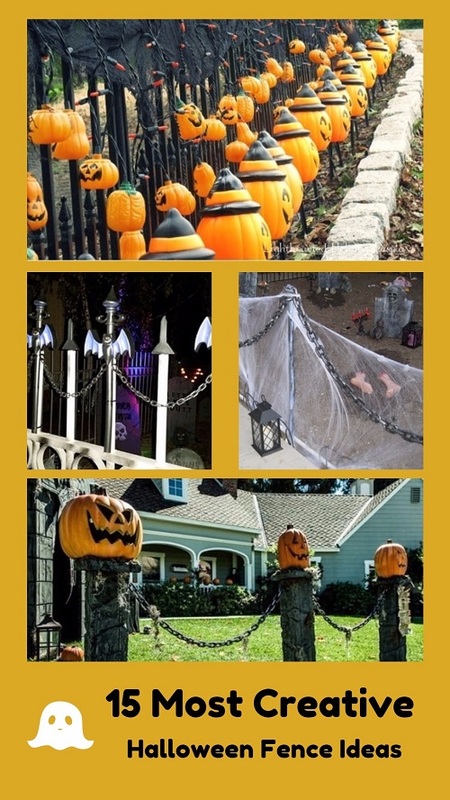 Another fence style which is good to make boundary and decorate your yard. It is a good choice if you want to make your property’s style look more “country”. You can choose 2, 3, or 4 rail systems options. This style resembles the design of regal iron fence. 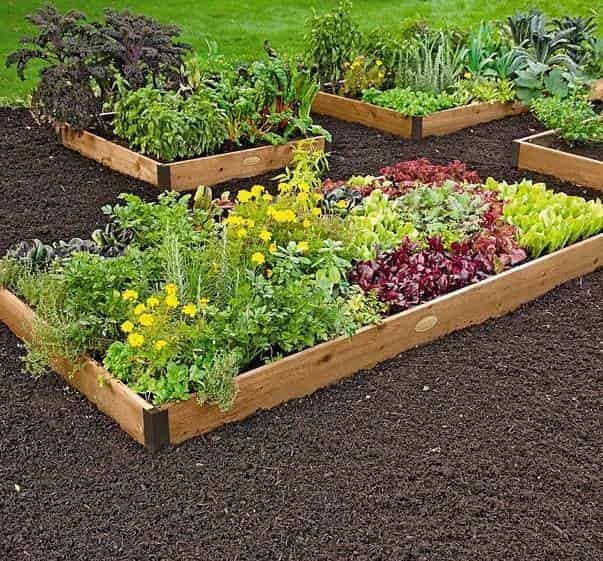 It can be placed in the backyard, front yard, patio, or deck, and will truly boost up your home’s value. 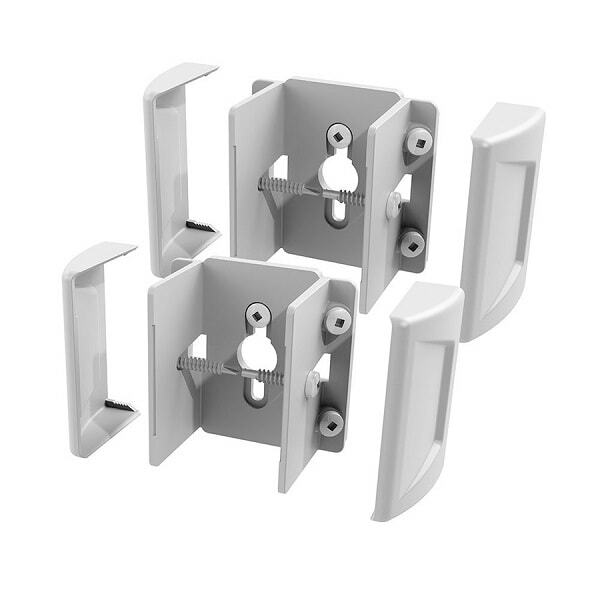 There are two and three rail styles options that you can choose. Polyvinyl chloride fence is known for its great durability which is so beneficial for outdoor stuff. The material makes it strong enough to face extreme weather conditions for years. No matter the when the sun streams strongly or the snow is pouring down, the structure of vinyl fence will remain well. All the vinyl fences are available in bright colors, and it is not only about the style actually. The titanium dioxide is the primary UV inhibitor which is a white pigment. So, the bright color makes the fence withstand to harsh solar exposure. 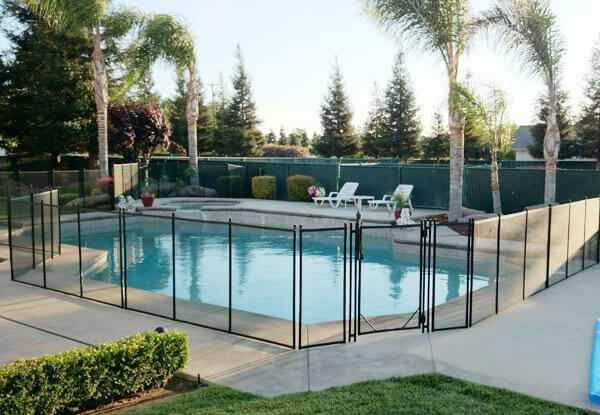 Vinyl fence from Quality Fence Company will enhance backyard’s style and provides great security at the same time. The vinyl fence has soft surface without sharp edges. The private vinyl fence is unclimbable for children, adults, and pets. It is so obvious that every homeowner doesn’t want to be bothered by the tricky maintenance of his home’s accessories. 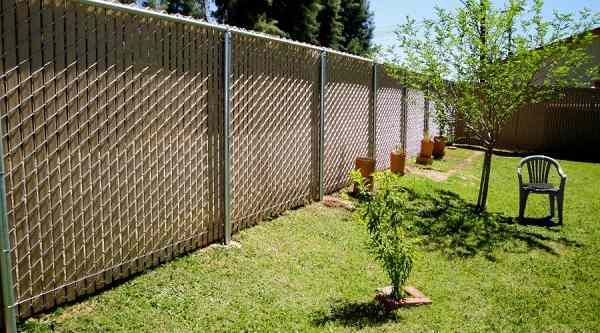 Vinyl fence is the easiest to maintain backyard protector than other types of outdoor fence. With its great durability, you will not have to restain or repaint the vinyl fence for decades. You just need to clean it with a non-abrasive liquid cleaner when it seems dirty. But overall, the fence will not turn yellow and remain beautiful for years. The vinyl fences from Quality Fence Company are offered with the manufacturer’s warranty on the product (without installation or labor). It covers the color, cracking, and peeling of the fence. The warranty is valid for 20 years on a non-prorated basis. Quality Fence Company itself offers 1-year warranty on materials and installations. Choose the right type of vinyl fence that you really need by determining the goal that you want to get from building the fence. Whether you want it for privacy, security, or just to enhance the yard’s style. Vinyl fence is always a great choice, comparing to other materials like wood or iron. It offers you beauty, durability and easy maintenance at one product.